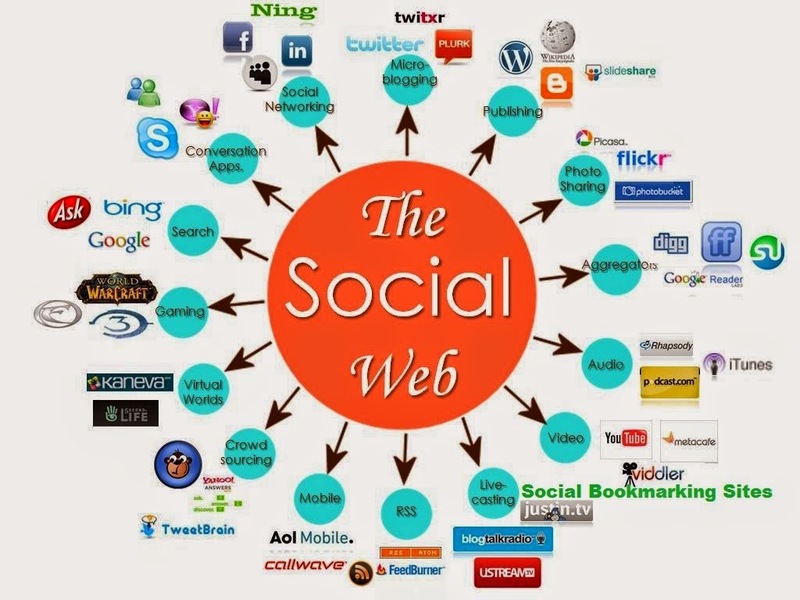 The positive effects of social bookmarking for publishers of news sites, blogs, and other websites are outstanding. Social bookmarking can introduce sites to others with relevant tastes and drive traffic and valuable backlinks to your site. Total 300+ all are PR 9, 8, 6, 4 above..